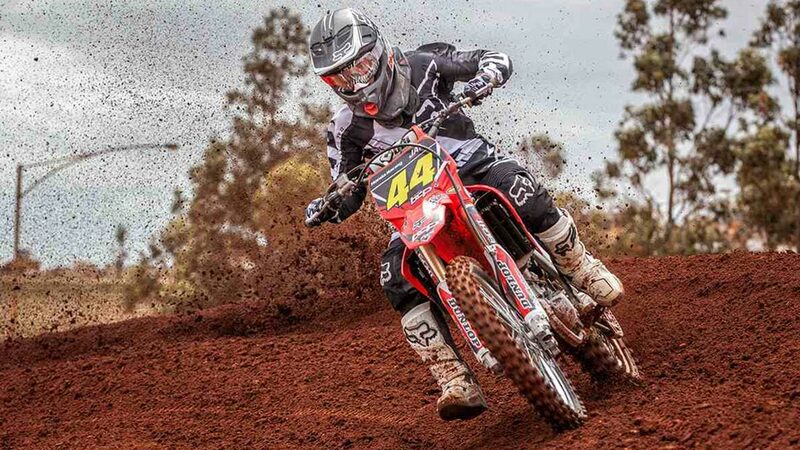 Team BCP Pro Circuit Honda Junior Development rider Morgan Fogarty has started his 2015 campaign in fine form with a win at Round 1 of the Gippsland Centre Championships held at the Blue Rock circuit in Victoria on board his Honda CRF 150R. 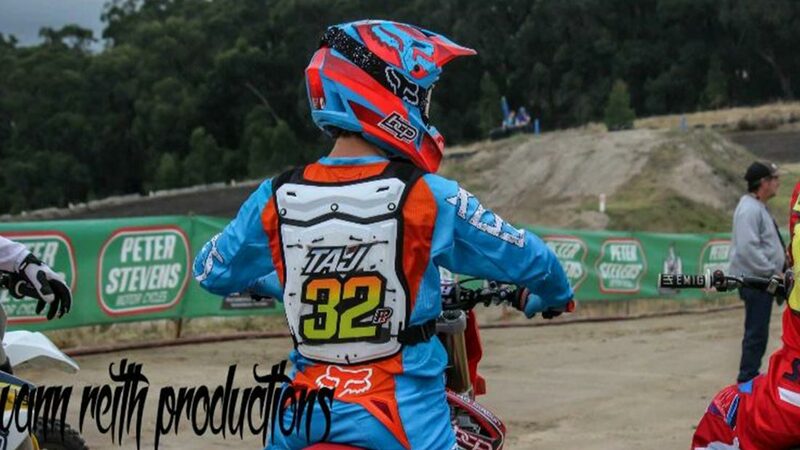 The event saw the first display of the newly formed factory Honda Junior Team in it’s full colours with all three team riders Taj Marshall, Jai Constantinou and Morgan Fogarty on board for their first race together in 2015. Riding their CRF 150R machines both Fogarty and Constantinou battled for first and second place all day and it was the number 3 machine of Constantinou taking the first race win ahead of his team mate. The next two motos saw Fogarty dominate proceedings clean sweeping both races and giving him the overall win on the day. Jai Constantinou finished a solid second place on the day after only having the bike for just one week, giving the BCP Pro Circuit Honda team a one-two on the podium in their debut event. 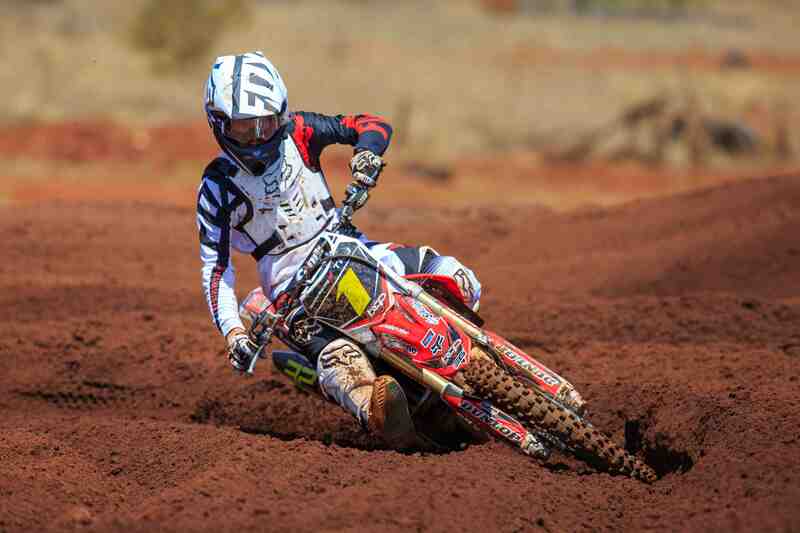 In the premiere 250cc class the boys would have some stiff competition in the form of current National Junior Champion Cody Dyce, but Taj Marshall carrying number 32 on his CRF250R came from a bad start and made his way through the pack to end up battling with Dyce in the later stages of the race. Another solid top three finish in race 2 for Marshall put him in a good position going into the final race of the day when unfortunately he was caught up in a first turn pile-up. Marshall remounted and put on a solid charge that would see him just slip off the podium for the day. Both Morgan Fogarty and Jai Constantinou rode extremely well in what was their first ever race on the big 250cc four stroke machine featuring well up in the top 5 all day, showing that they will be a legitimate contender come championship time. 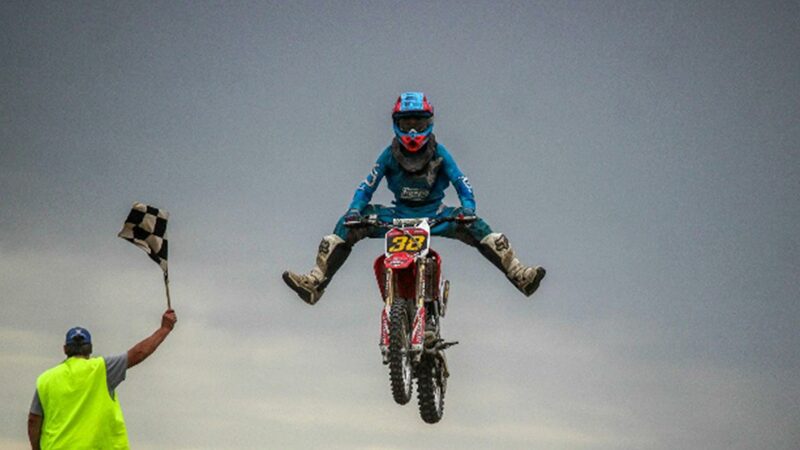 The next event for the team will be in two weeks time when the three boys will line up for Round 1 of the Victorian State Championships at the Korumburra MCC.